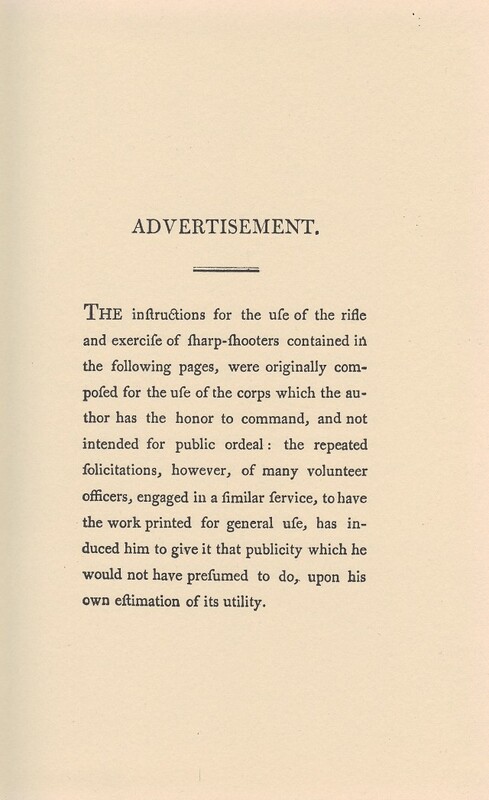 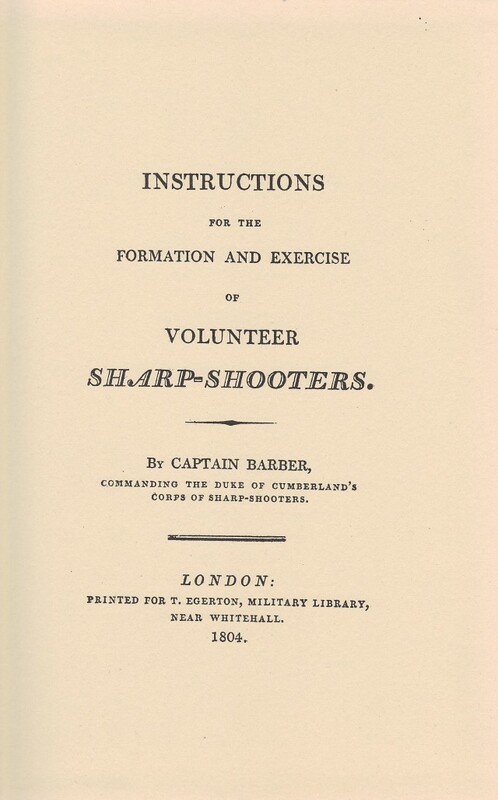 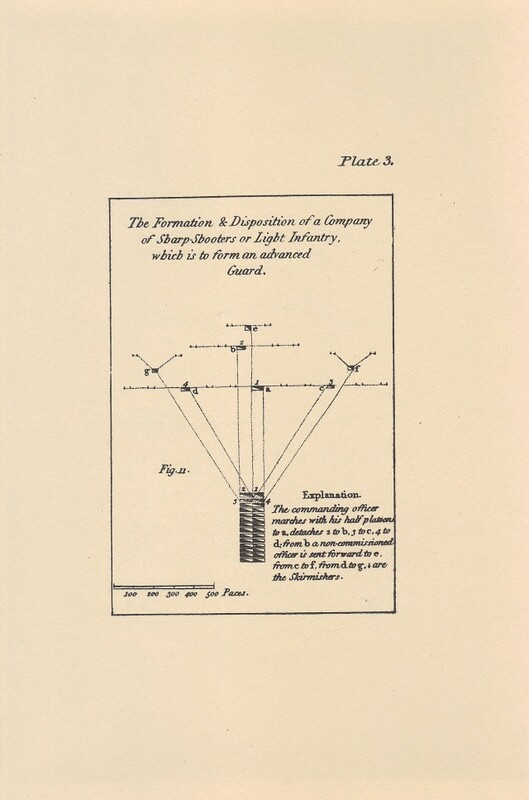 Description: Instructions for Volunteer Sharp-Shooters by Capt. 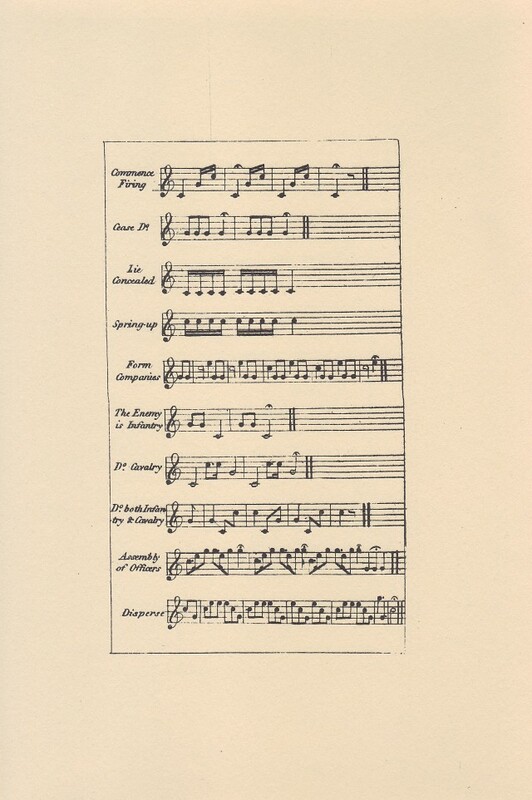 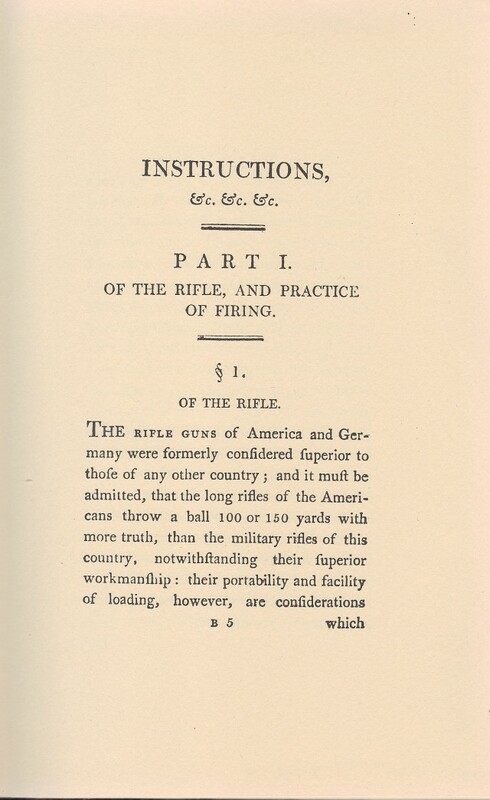 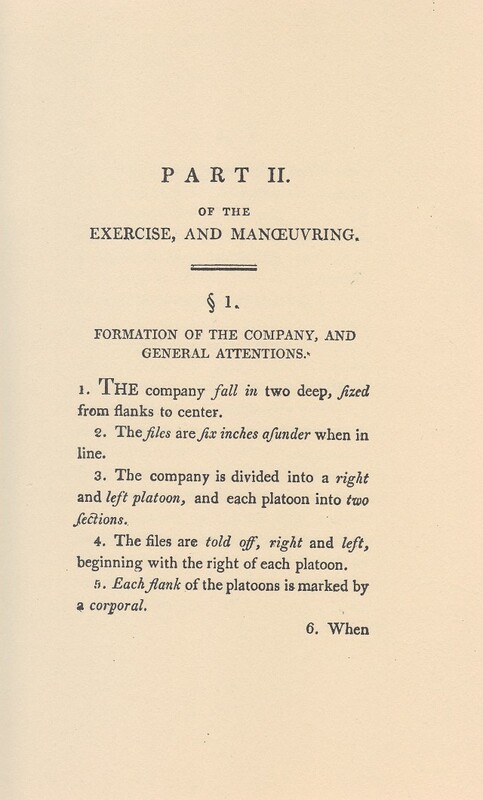 Barber: Reprint of 1804 edition containing detailed instructions on the use and handling of the rifle, the bugle call for riflemen and tactics. 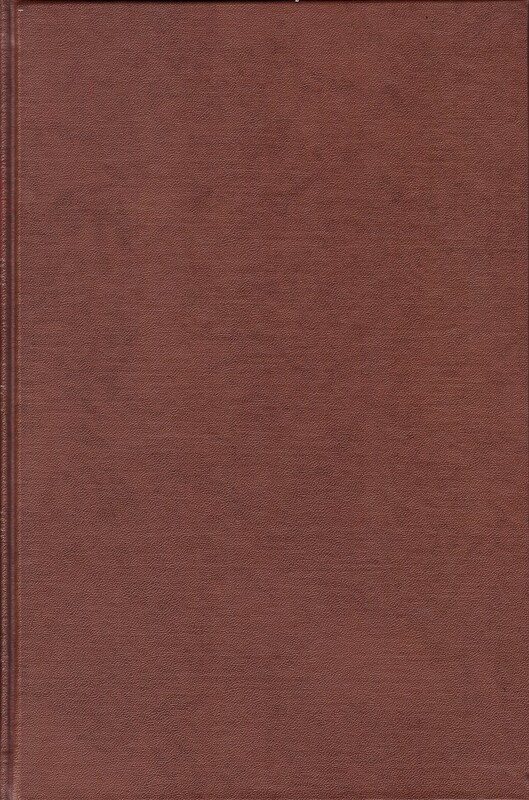 143 pp., 5 pates.